The Purple Passion cocktail is fruit juice and vodka with just a dash of grenadine. 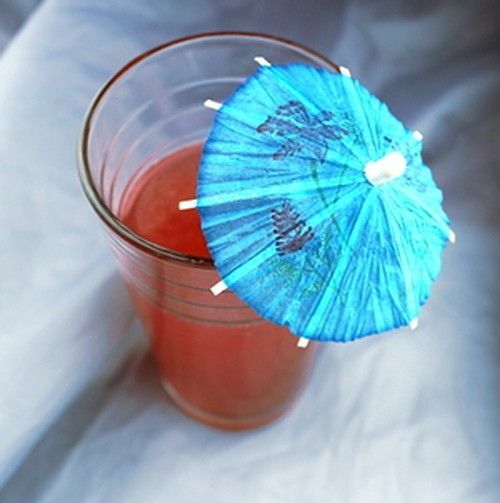 The two juices it uses – cranberry and grapefruit – are both on the tart side, so it’s not particularly sweet for a fruity cocktail. This drink makes a nice change from a Screwdriver or a Vodka Cranberry. It’s got a similar mix of sweet and tart flavor, but the grapefruit adds an extremely refreshing note. It’s great to unwind with at the end of the day, or to enjoy poolside. Fill a shaker with ice. Pour the ingredients in and shake until chilled. Strain the mixture into a highball glass.